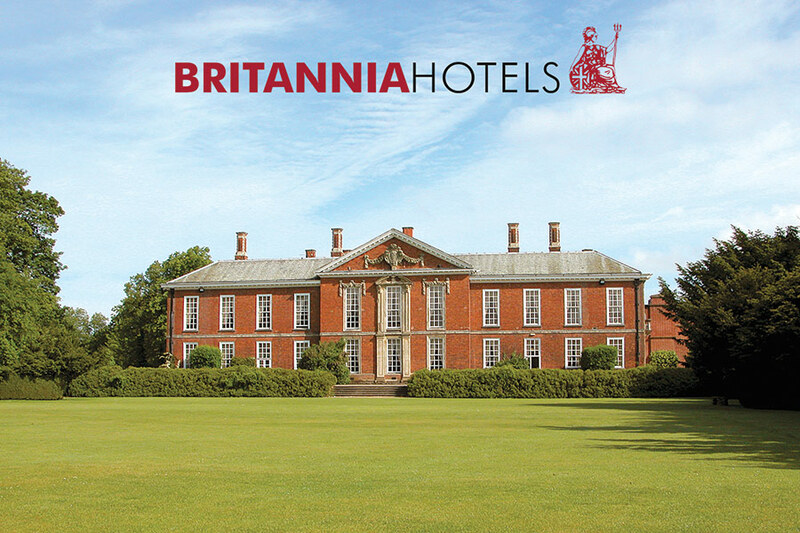 Our Gold loyalty package is for customers handling a higher number of transactions. 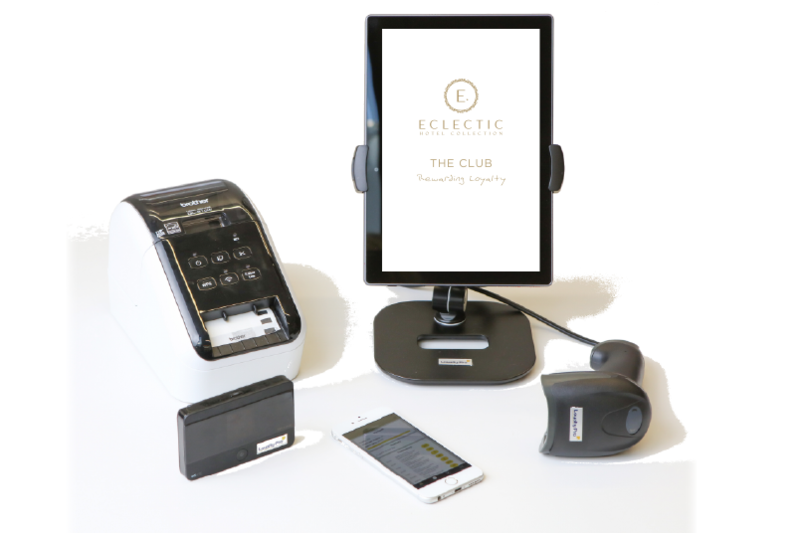 This package is aimed at businesses who have a counter with space for a physical tablet on which new cards can be registered and where each loyalty transaction can be recorded. 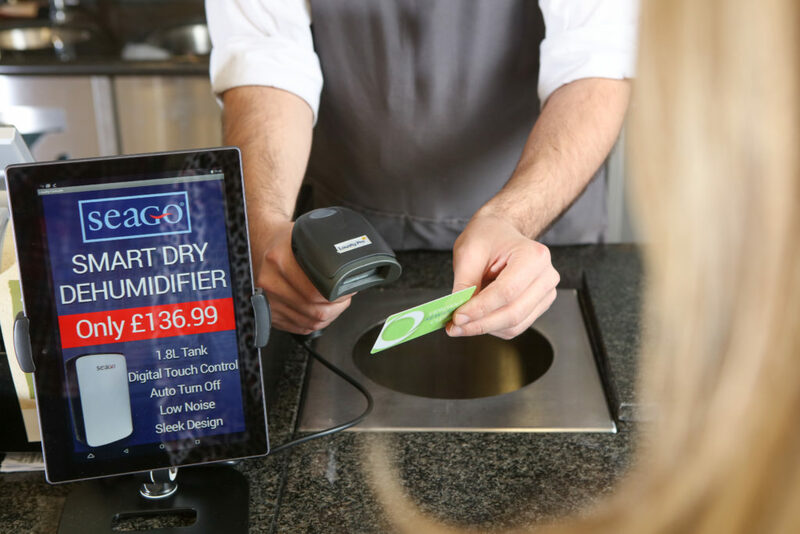 Tablets can include marketing messages on rotating screens so you can up sell to your customers while they are waiting to pay. The following table gives you a comprehensive overview of the features provided by Tablet Lite. 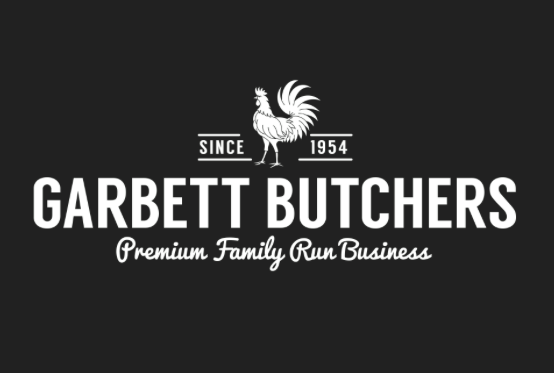 Garbett Butchers is a premium family butchers based in Wolverhampton. 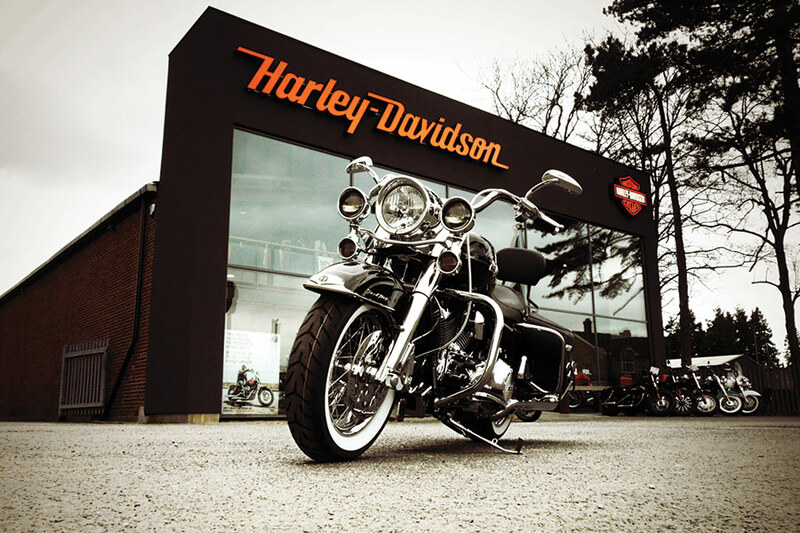 The business approached Loyalty Pro in 2015 for a loyalty scheme which would help encourage customers to shop local.